Just how big did you say? Now that the sheen has come off China’s stock market and overall economic growth, hard questions are starting to be asked about the success of China’s cinema box office. Reuters is the latest to have woken up to the fact that tickets are being massively subsidised by third-party e-commerce app platforms like Cat’s Eye and Guevara, though reported box office takings are not what consumers pay but what bulk tickets were purchased for, even if that resulted in empty seats. The likes of Wanda Cinema Line, which is China’s market leader with 191 theatres, report box office takings based on the full ticket price. 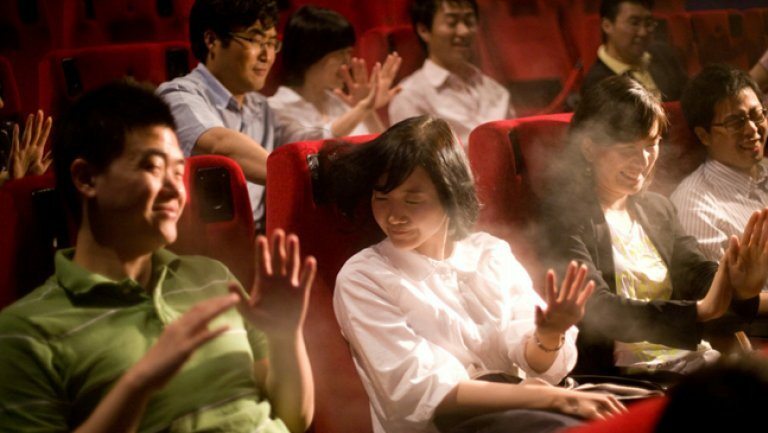 But many tickets bought online are sold at a discount, with cinemas and online sites often subsidizing the difference. 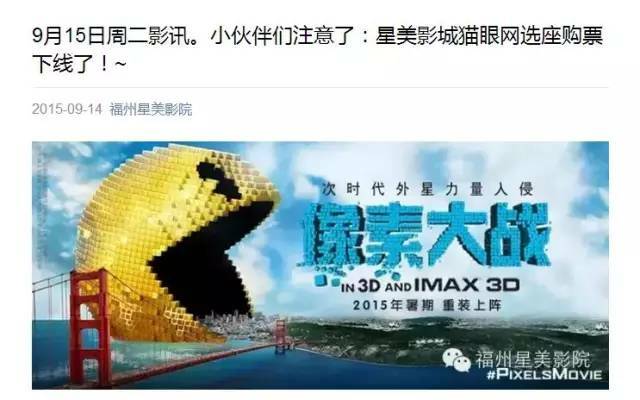 So users of Wanda’s site can currently buy movie tickets in Beijing at up to 40 percent less than the regular price. Meanwhile, discount sites, such as the Alibaba-backed Meituan, are selling tickets at certain cinemas at almost 80 percent off the full price. 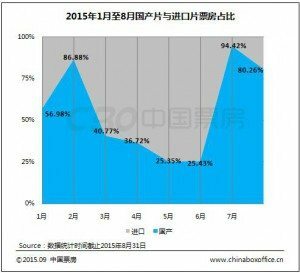 This matters because half of all movie tickets in China are now bought online. For every new movie released, the online ticketing platform will come up with at least tens of millions yuan to more than a million of real money, subsidising the difference in discount tickets outside the box office, which they buy their own expense, to create the illusion of tickets sold. The truth is that nobody knows what proportion of the box office falls into this ‘shadow territory’, though pictures keep appearing on social media in China of largely empty cinema auditoriums that are supposedly sold out. The conclusion of the article is almost as poetic in its language as it is damning in its conclusion. Cinema business is soaring, so much that China has become the world’s second largest film market, following North America. But this place is hidden behind the specter of false foam [bubble]. Support from the box office ‘foam’ capital grows bigger and bigger, and perhaps it is only after the low tide that we will know who is swimming naked [i.e. the emperor is naked]. IMAX Corporation IMAX and Omnijoi Cinema Development Co., Ltd. (Omnijoi Cinemas), formerly known as Jiangsu Eudemonia Blue Ocean Cinema Development Co., Ltd., today announced an expansion of the parties’ revenue sharing arrangement with the addition of 15 new IMAX® theatre systems in China. This agreement brings Omnijoi Cinemas’ total IMAX commitment to 31 theatres and positions the exhibitor as the third-largest IMAX exhibitor partner in China and fifth-largest globally. 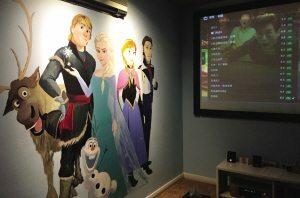 Yet another article extolling the rise of private cinemas: “Private cinema had become the new darling of the provincial capital” Taiyuan. The description of the layout and what is on offer is fairly standard, but for anyone new to this phenomenon, it says that private cinemas are like having your own car, compared to travelling on a bus, which is a regular cinema. The reporter found that this kind of “on-demand cinema” experience goes from the lobby to the auditorium layout settings, and discount-style KTV [karaoke television] are exactly the same: the classic cinema hall plastered with movie posters, movies filled with selection range for children; the space between the various types of auditoriums ranging from small, which can seat 2-3 people, to large rooms that can even accommodate 20 people or hold a party, and even choose a different theme. In addition, first-class sofa opposite a screen on the wall, with A/V controls right next to the sofa. 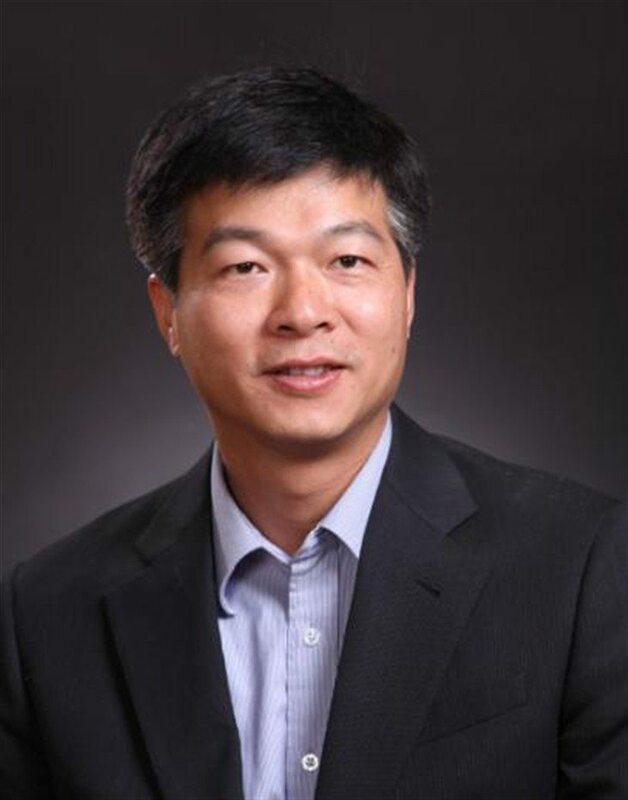 He graduated from Zhejiang University in 1995 specializing in optical instruments, while later getting a management diploma from the Europe International Business School in 2005. With 20 years of work experience, Chen is rooted in the film and broadcasting industry, and has served in a number of world-renowned companies and held senior positions. He has accumulated a wealth of professional optoelectronic knowledge, industry background and experience in business management, and is a rare enterprise managers.